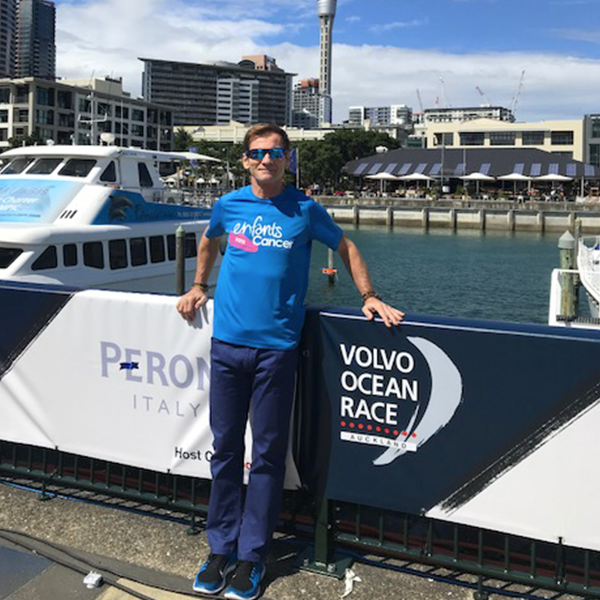 He has already supported the cause in 2016 and 2017 with no less than 27 marathons ran, to help children with cancer: Nicolas Brumelot is going even further this year with a new challenge: A different sports challenge every month, from marathon, to ultratrail, and even the Paris 24H! 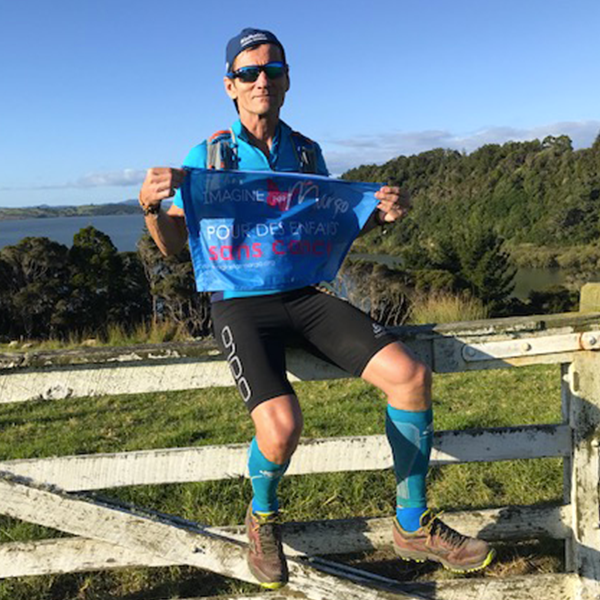 An exceptional bravo and thank you to Nicolas for flying the Imagine for Margo colours setting off this years first challenges: the Ultratrail Gazuntite in New Zealand which he ran in February under a blinding Austral summer heat, and then the Ecotrail of Paris in the cold and mud. 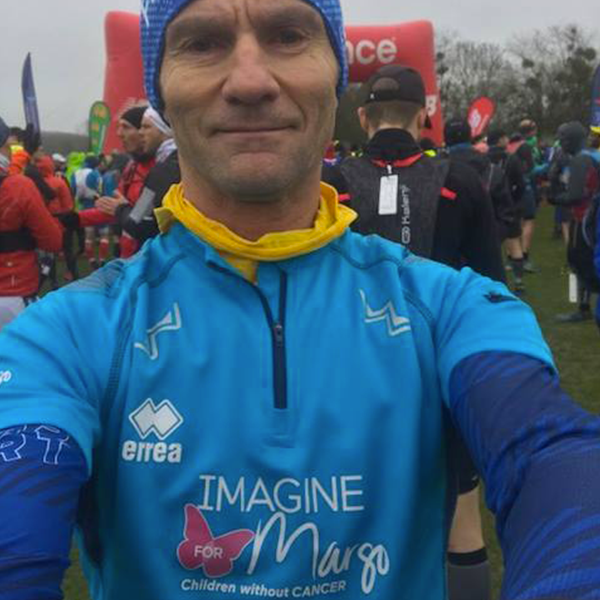 Next stop, the Marathon of Cheverney in april.